Charlotte van der Seijs - a private foundation – has announced a new competition for artists working with glass. 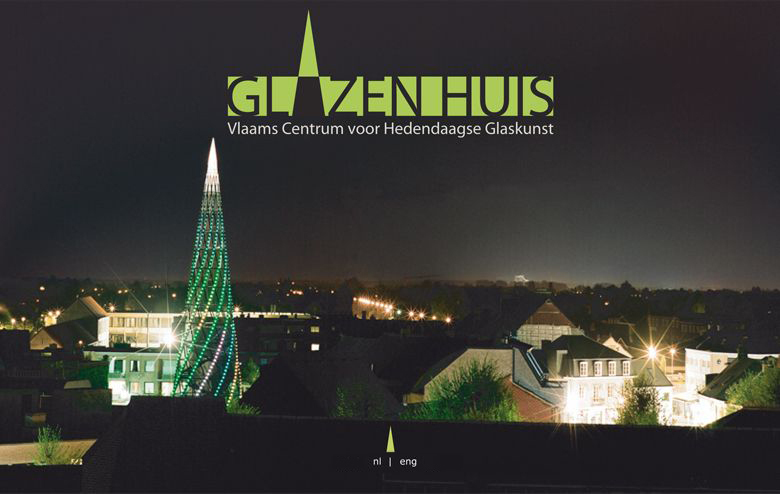 The International Glass Prize is “a triennial international glass competition for arts, design, and crafts” hosted by the GlazenHuis in Lommel, Belgium, a glass museum housed in a strikingly modern building comprised of mostly glass. The theme of the first competition is quite simple: The Object. The prizes total 20,000 Euros (Appoximately $27,500 US), which is divided as follows: 10,000 Euros prize money, 10,000 Euros to purchase a work for the GlazenHuis collection, and two residencies at the GlazenHuis Studios. The organizers have made entry into the competition easy, accepting up to three works from any one artist, forgoing an entry fee, and no age limit. Acceptable types of entries include product design, free form, sculptural glass and mixed media, as long as glass is the primary material. Applications are being accepted until February 1, 2012, with the selection of contestants notified within the following two weeks. 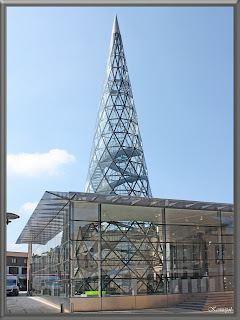 Winners will be announced the 6th of July, and the exhibition will be on display in GlazenHuis until October 8, 2012. EUR 10,000 : This amount in total will be awarded as the prize. The jury will award this to 1 prize-winner, or divide the amount as it deems is in accordance with its findings, between 2 or (maximally) 3 prize-winners. 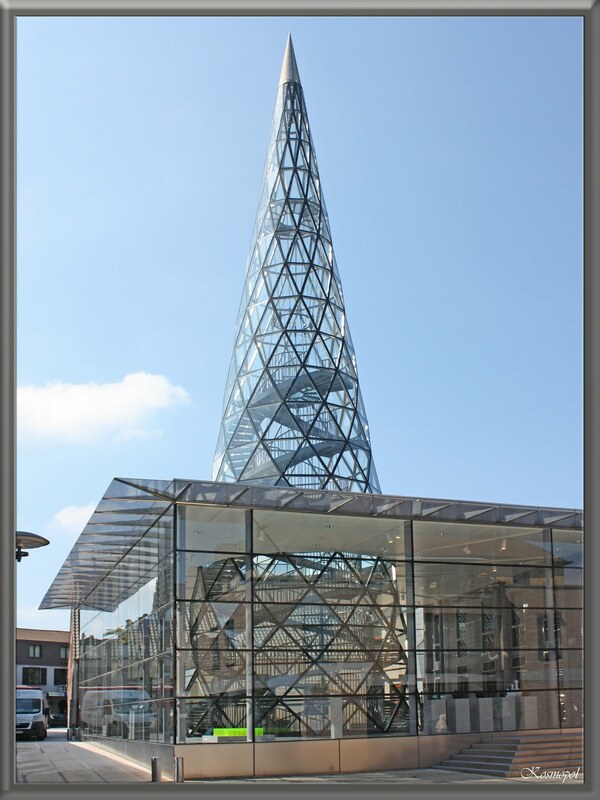 EUR 10,000 : For the expansion of the municipal glass collection the City of Lommel (Belgium) will invest up to EUR 10,000 in purchasing work(s) from the exhibition. 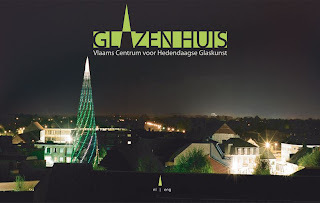 Residencies : In addition to the cash prizes, 2 residencies of 6 days in the GlazenHuis glass studio will be awarded at a value of EUR 3,900 including hot and cold glass studio time with assistant, and travel and accommodation expenses.